These are a long way from being all that good as photos. However, it is a rare chance to show a Honda Prelude in the wild. Missing: I don’t have a photo of the car from the front or a clear rear three-quarter (it’s in shadow), or dead-on front and dead-on rear. In my defense, the car remained parked against a chain and didn’t move so that view was always going to be tricky. The headlamps and their four corners attracted my attention. It didn´t leave the factory that way. It’s a very rational approach to solving the problem of how to integrate the lamps into the front end. It is a cut-out taking area from three adjoining surfaces: the bonnet (major), the wing, (minor) and bumper (minor). The radii on the corners steer clear of the panel gaps which works well with that type of lamp unit (glass) which demands larger radii than, for example, the polycarbonate ones we see today. All four corners look fine from this view. This form is of a piece with the other elements of the exterior. And the plan view is acceptable too. It is from this view (admittedly not an obvious one) that the lamp concept runs into a small problem of two intersecting curves surfaces: the outline of the lamp and the front wing. Even the un-dented right side has the kind of curve you would not want to draw. This effect is the result of the two curves having different geometries. Whereas the lamp outline is defined by a projected extrusion (constant and parallel to the car’s longitudinal axis) and the more complex 3D form of the wing surface which changes in all three axes. That detail is not enough to distract from the main point of this item. The Prelude bathed in bad lighting, in a restricted setting and I had an i-Phone and not much talent. The Prelude deserves much more than this because it is a design of rare subtlety. Many designers try to push the boat out by elaborating something, by expression and extra force (a more curvy line than is needed, a few more degrees of rake, more width et cetera). The Honda team opted for understatement and by nudging lines and proportions very slightly towards oddness but no so you’d notice it at first glance. As a drawing, the Prelude must have been very quiet. As a clay model it might have seemed unfinished. Only when it reached the stage of being pressed metal could the designer be sure that the understatment would not simply translate into inaudibility. That takes a lot of confidence because the only way of knowing the design would work was to push the button on the machinery of the production line – something rather harder than pushing the button on my camera. Your analysis of the headlamp treatment shows how much care was invested in the details of what, at first glance, appears to be a very simple design. Ironically, when I first saw the car, I thought the headlamps were a slightly dissonant detail: the “default” option for the car would have been a long, low headlamp, similar in shape to the taillights, to emphasise the width of the car. That may still be the case, but I appreciate Honda’s designers doing something different to what might have been expected. 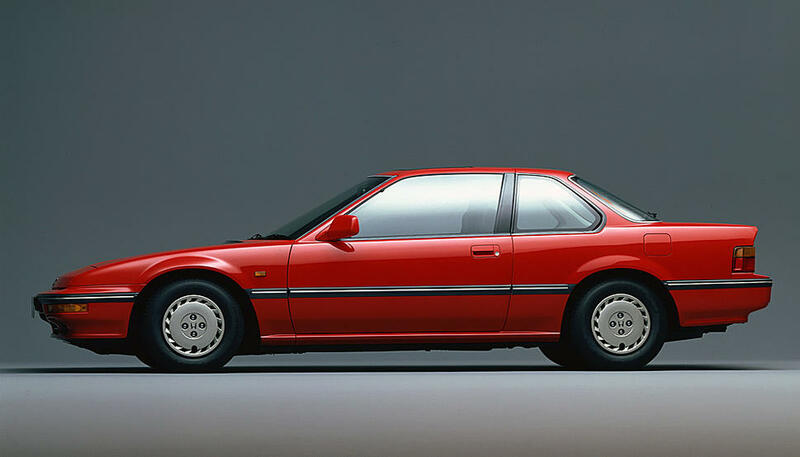 Sadly, this was the last generation of the Prelude and Honda’s current design is a world away from its confident, understated elegance. Why is this not lauded like the W-126 coupe? This is timeless, classless excellence. All generations were “desirable” in period, my fav one being the 2nd gen (sorry… don’t know how to add photos). The 1st gen had a very striking instrument panel (concentric dials), years ahead of similar offerings elsewhere. The last one had a super dashboard – I recall the exterior is also very orderly, smart and well-done. I thought this was the final Prelude (pun intended). What did the last iteration look like? Sam: quite right. I got the second last and last Prelude mixed up. The second last one had the fancy dashboard; the last one reverted to quite standard. These are lovely cars, in and out — never mind obsessing over the headlamps. If anything, those wheels are a touch too shouty. It had 4WS, no? Cf, Peugeot and Kappa Coupés, equally restrained. Another accomplished design. More close-coupled and “sporting” than its successor? 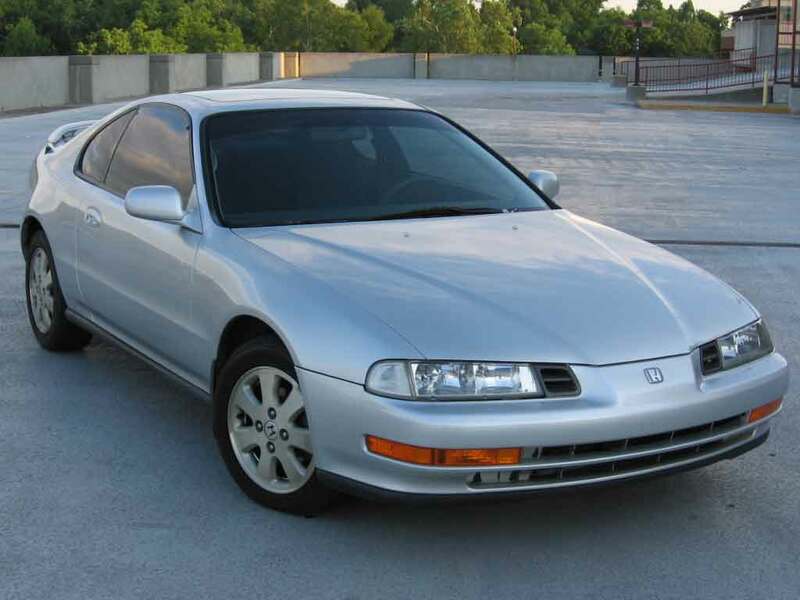 I notice that the Prelude died not long after the Accord coupé. Perhaps the market just lost interest in this type of car, unless it had a premium badge? Screamingly handsome car. File with the Legend coupe. File with Lancia Kappa. File with 406 coupe. I presume we have Addicted to Cars’ attention now. I’m not sure they’ve lost interest. I see newish 407 coupés in Normandy. That’s among the more bogus “coupés”: Astra, Corsa etc. Kappa, which Mrs Vic wouldn’t allow (poor rear seat access), was too bulbous at the back. And BM still sells a few 6-series — a continuous line from the ’70s CS, which itself was a response to the GTs from the Lancia B20 via Astons etc. Speed limits have of course done away with that way of travelling. Honda had a premium image with its two-wheelers — Gold Wing? This the result of racing tech. The Accord Coupe killed the Prelude. Honda did not need to offer two very similar cars – now it seems, nobody needs a 2-door coupé at all. I always liked the last Accord Coupe, that was sold in Europe. It was a very americanized car – with japanese quality. Weren’t they serving two different markets? 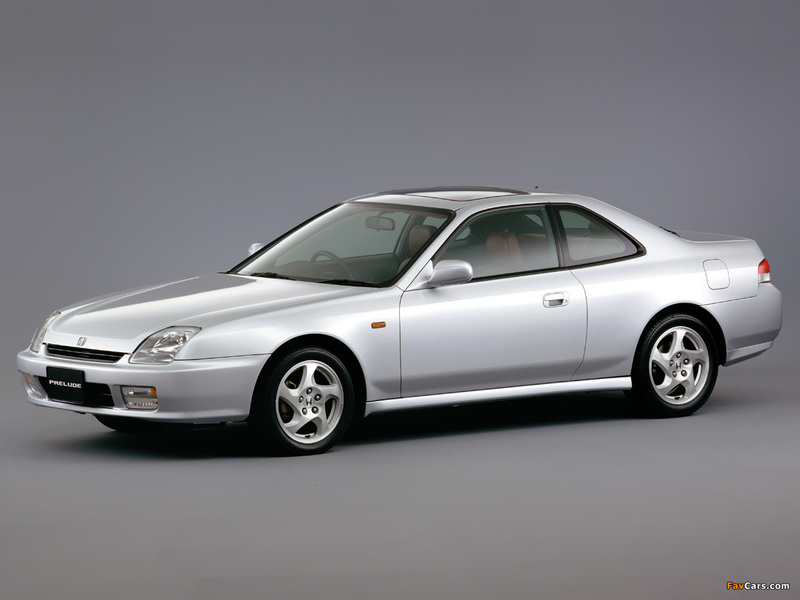 The Accord had a comfort bias and the Prelude was lighter and sporty. We must be among the few Accord coupe fans. Hi Mick, you’re right, another lovely design from Honda.